Good Times On The Cape Fear River! 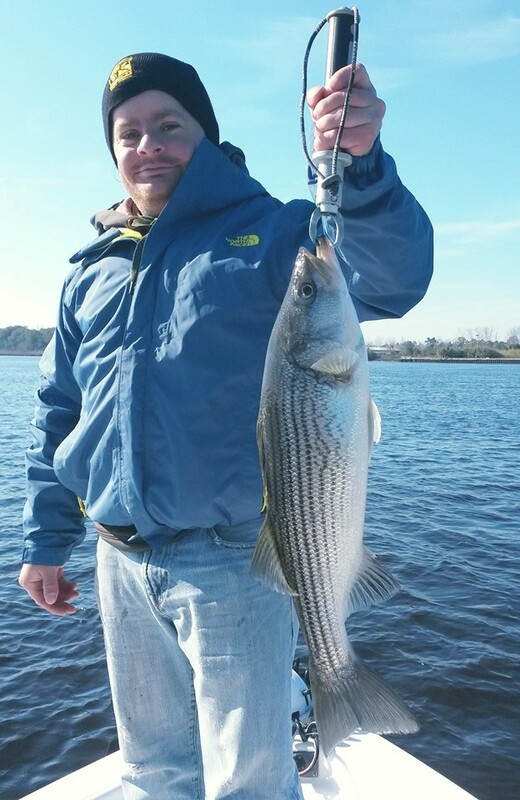 Another warm day on the Cape Fear River, and the striper were chewing. 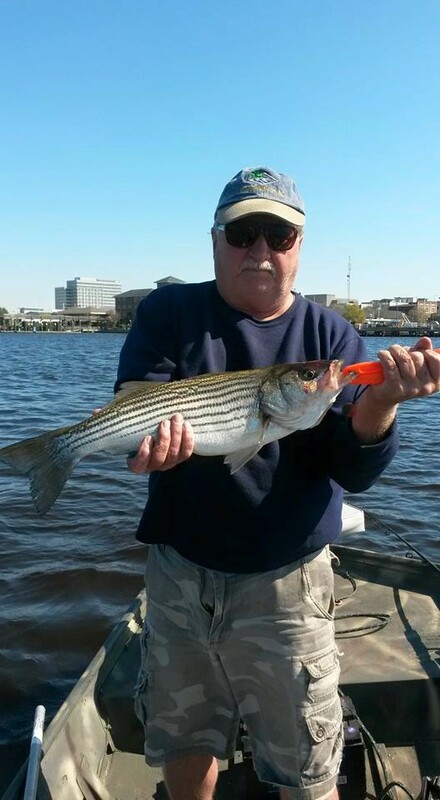 Book your Cape Fear River Fishing charter today! Fished on the Corona Daze in the river with Captain Mike Hoffman today. 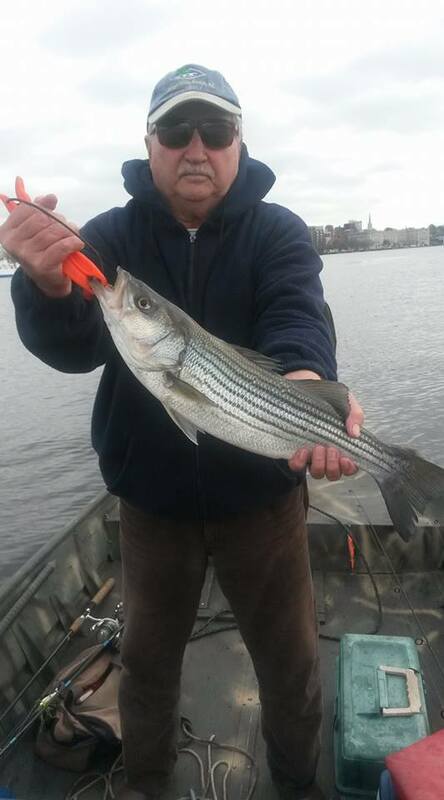 Managed to slap some striper in the boat. Great weather for mid winter, lets go fish guys! 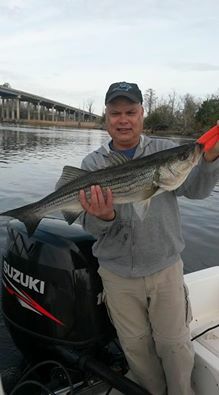 Booking Wilmington fishing charters now! 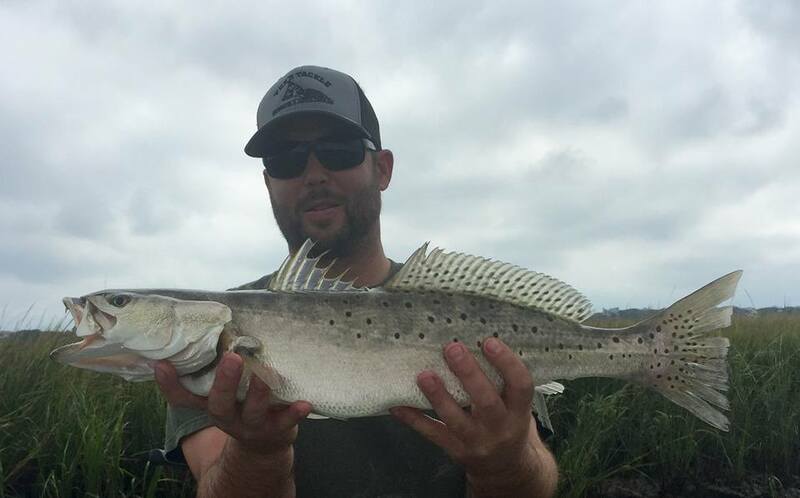 Its gator trout season. 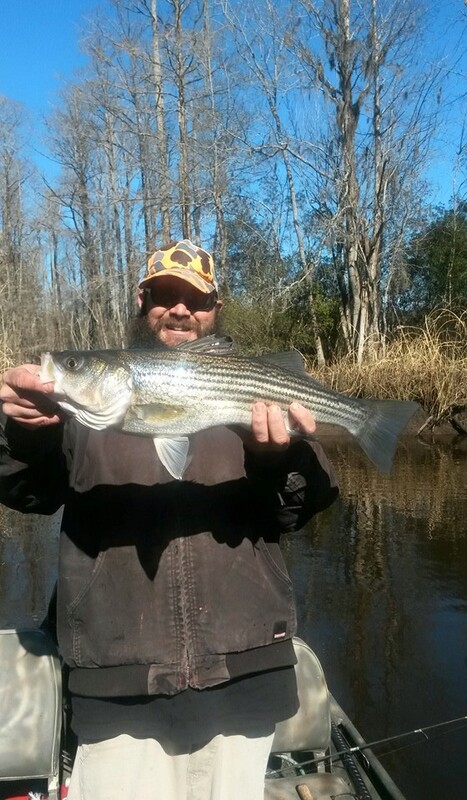 Some nice ones caught today in the Cape Fear River. Lets go specky hunting! 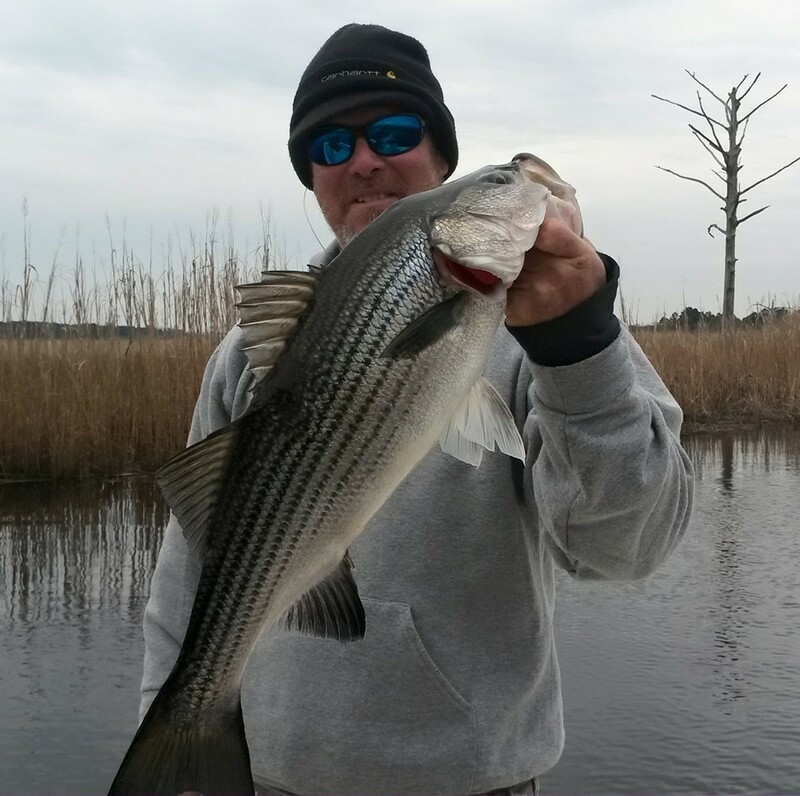 Cape Fear River Fishing Ran into some striper today on a cool brisk morning. Also bagged a few nice blue cats. 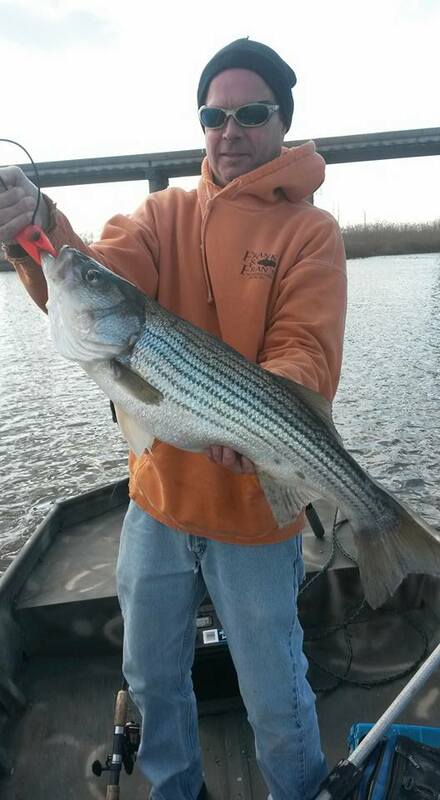 Time for some winter cape fear river fishing folks! 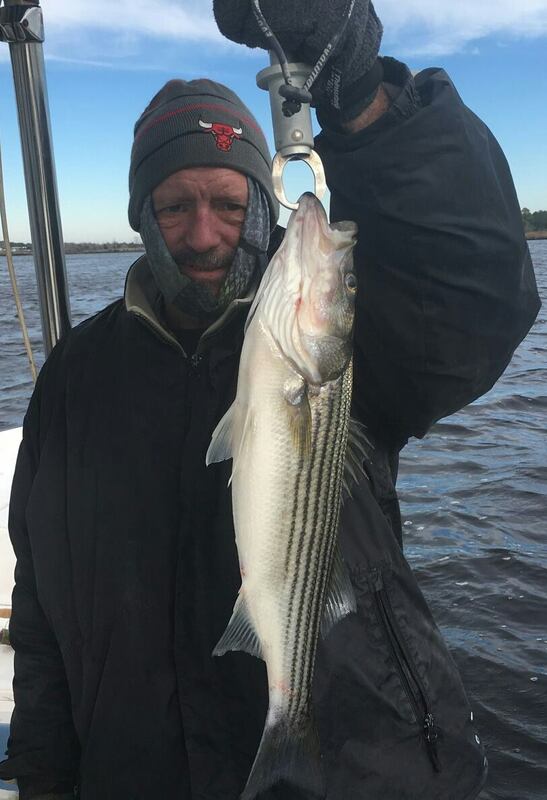 Book your Cape Fear River Charter today! Found a nice school of slot redfish early this morning and burned them up. Fun times on the river! 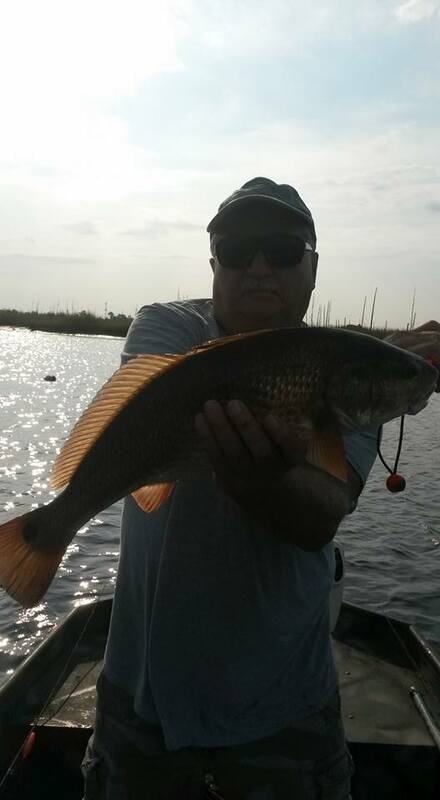 A Fine Line offers fishing charters in Wilmington NC, Wrightsville Beach NC, Topsail Beach NC, and Carolina Beach NC. Also, in the middle and upper Cape Fear and Northeast Cape Fear Rivers.